CarDiagTool.co.uk provide you Code Reader Scanner. 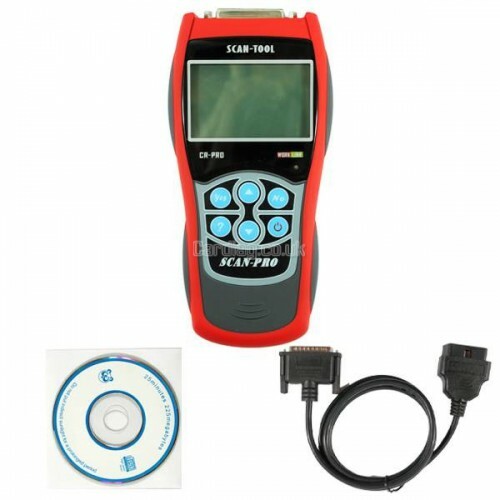 It has English/Spanish version,which is suitable for almost all cars after 2001 (EOBD-II OBD2).Code Reader OBD2 Scanner is used to read and clear all generic manufacture and specific DTC. 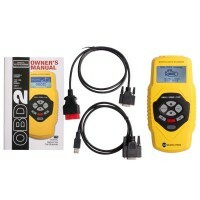 Q: Does Code Reader Scanner tool OBD-II have Spanish version? Q: Can gs500 update? 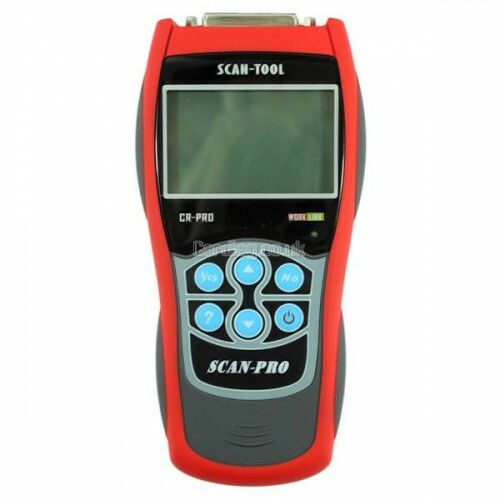 How to use it gs500 and Professional OBDII EOBD Code Reader Scanner,what difference between them? A: Gs500 also cannot update. 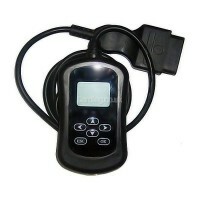 There is a user Manuel for the product, you can do with the instructions of the manuel.and the compatible cars are also listed on the user's Manuel. Q:Can gs500 update? 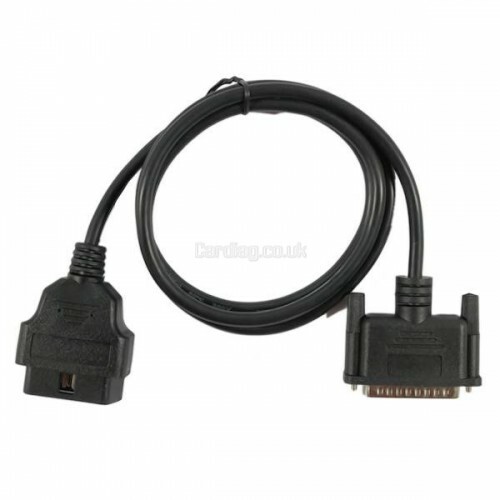 How to use gs500 and Professional OBDII EOBD Code Reader Scanner? What's the difference between them? A:Gs500 can not be updated.There is a user manuel with the product,you can do with the instructions of the manuel.And the compatible cars are also listed on the user’s manual. 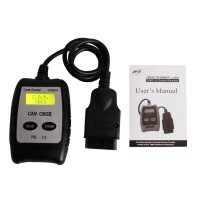 Gs500 and OBDII EOBD Code Reader Scanner are both good,they are the same price,but the latter can do more cars than gs500,except vw, audi cars. It sells very well as well.